This Bristan 1000 Power Shower is the ideal choice of a power shower when looking for the performance without the price tag. 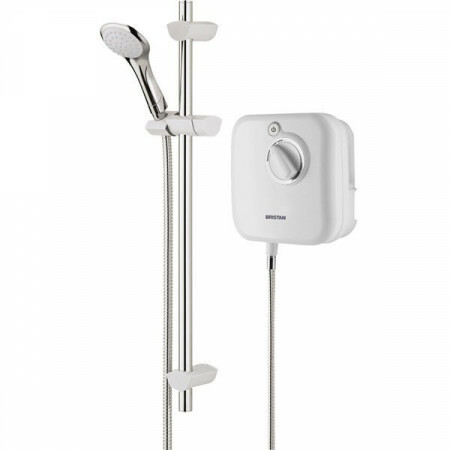 The Bristan 1000 Power Shower will only work with gravity fed water systems and requires both hot and cold water supplies that connect to the right-hand side of the unit. 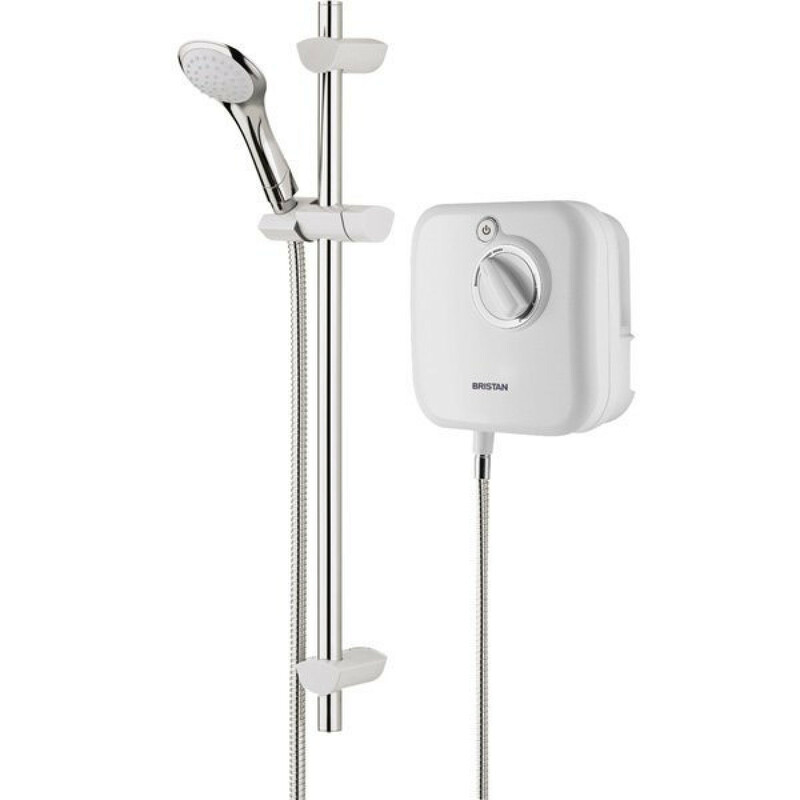 The 1000 power shower is simple to use with push button on/off control and provides safe thermostatic showering for the whole family. 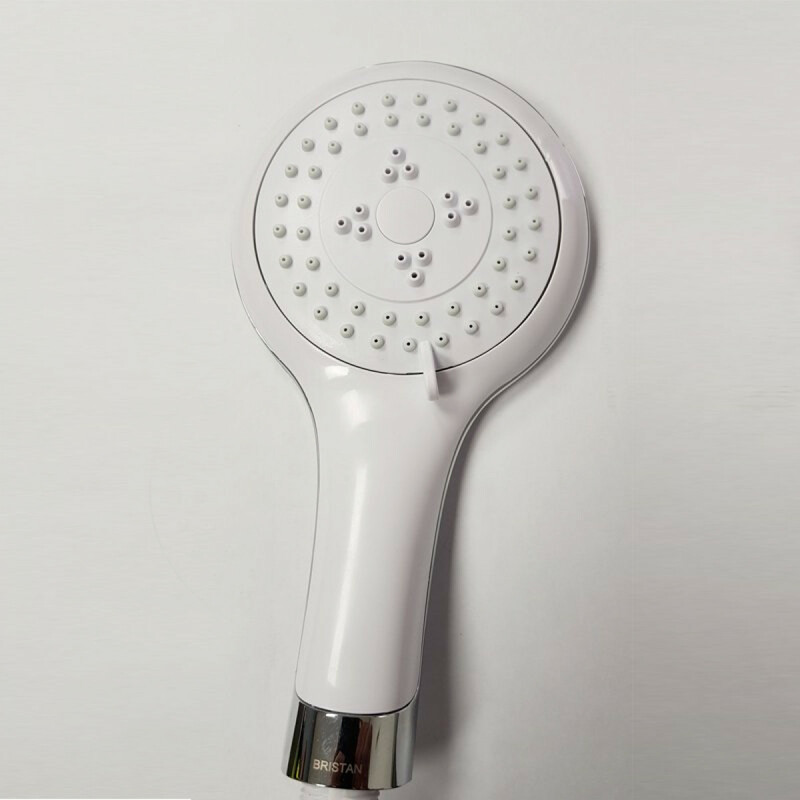 Included with the shower is a 3 mode rub clean handset, adjustable slide rail with shower hose and a handy soap tray.